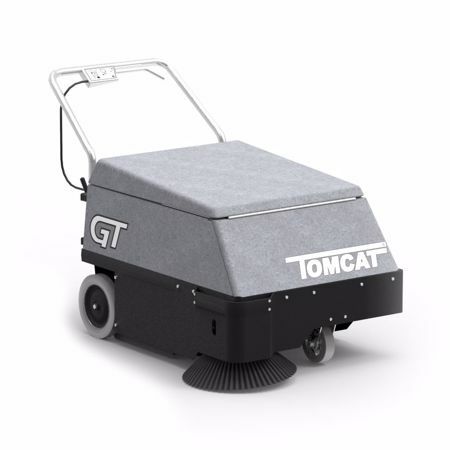 Tomcat's floor sweepers are designed to be compact and powerful. They are not considered light-duty machines since they are most effective in places where there is a lot of debris and dust on the floor like factories, warehouses, and mills. These floor sweepers are even quiet enough to be used around animals such as a horse stable or veterinary clinic. Both the GT and VR models are battery-powered, lasting for hours on a single charge to maximize efficiency. 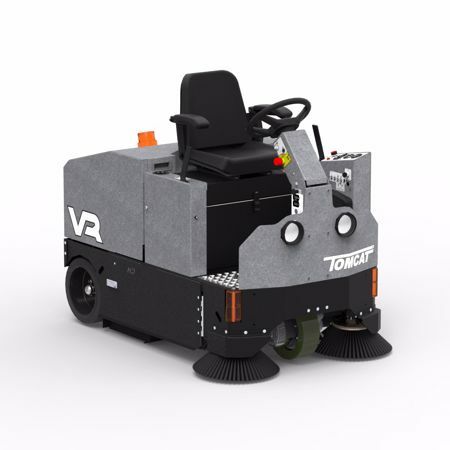 An all-steel body means these floor cleaning machines are built to last and the over-sized components allow for smooth operation, durability, and easy maintenance. Is it time for a Tomcat sweeper?